The skill of making your own bread is an essential. 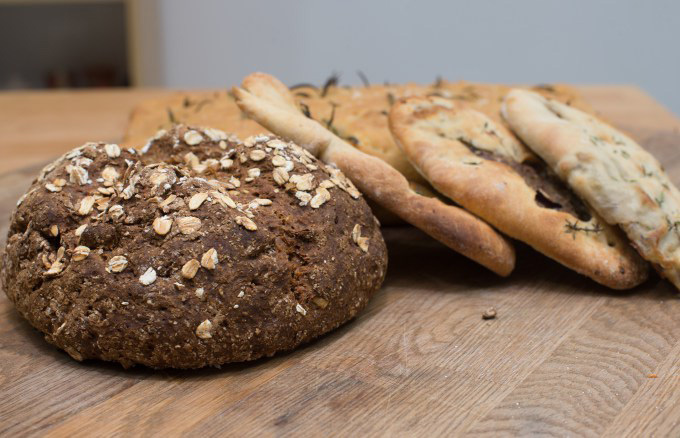 It’s fun, cheap, easy, healthier and you could argue even quicker than a trip to the local shop once you have the hang of it – especially if you are crafting these simpler forms on this introduction to breadmaking course. 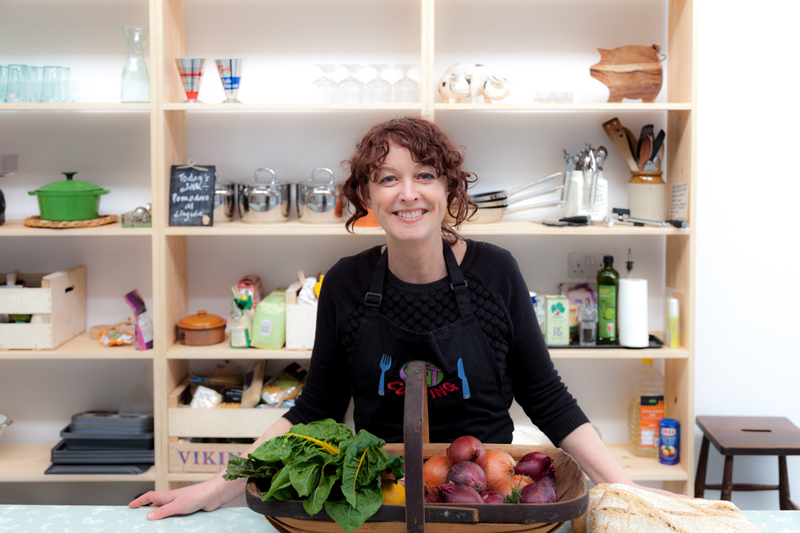 Whilst you are mixing, kneading, stretching, shaping, rolling, stuffing, baking & tasting, Emily will teach you the secrets of bread making – the theory behind it- and you learn the art of creating three very different good doughs to slip into your busy life. 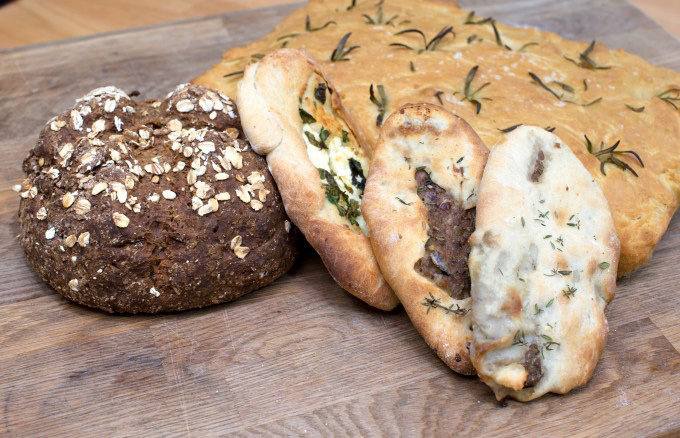 At the end of this full-on afternoon, you take home these tasty warm breads to enjoy, leaving you hungry to make more and we also give you a few tips on how to make your own sourdough bread for those of you that wish to take things a step further! Her childhood, in a home where good food, especially Mediterranean food was enjoyed, started her off on a journey of discovery and exploration. 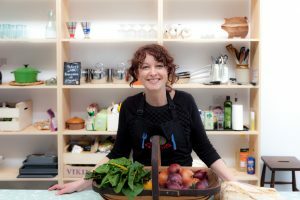 She developed an eye for good recipes and learning what foods work well together, adding to this a flair for bringing food and people together, and that became the basis for Get Cooking. All the ingredients, an apron and copies of recipes are all provided. You may wish to bring large containers/suitable bags to take away your breads- but we always provide you with parchment paper + foil to wrap up your breads .